Andy has been making short films since he was twelve and was directing live local cable broadcasts by the the age of seventeen. 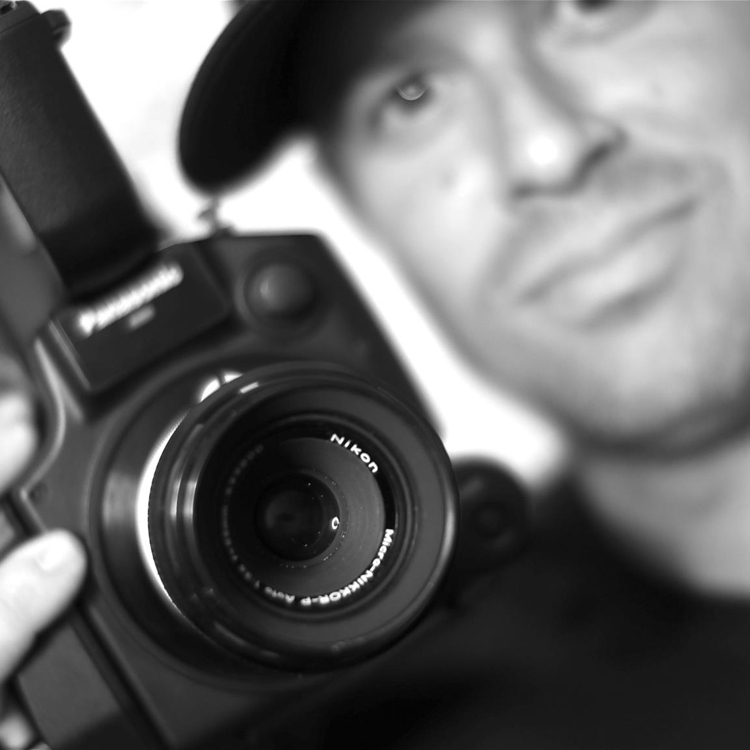 Equipped with a Bachelor of Arts degree from The College of New Jersey, Andy began freelancing visual arts full time in 2004 and by 2005 had started Strohl Digital Productions, a boutique production house with expertise in all areas of video production from online media to in-house industrial films. In 2011 Andy won a Los Angeles Movie Award for editing for the short film, "The Most Dangerous Animal". Andy is a Director of Photography, Editor, Graphic Designer, football enthusiast and a recreational drummer.